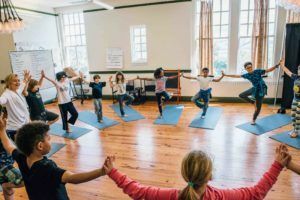 Class description: As an introduction to yoga for parents and young children, we will experience a playful practice with partner poses, breathing exercises, and visual techniques. This class is recommended for children 3-7 with parent. 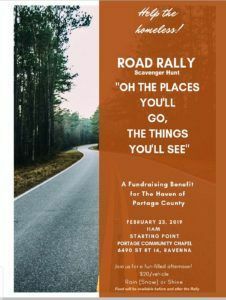 "Oh the Places You'll Go, The Things You Will See" - a fund raising event for the Haven of Portage County. Fun-filled family afternoon. 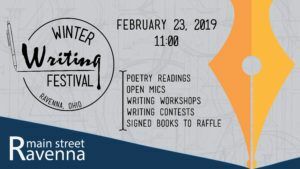 Rain, Snow or Shine! Event begins at the Portage Community Chapel at 11:00 am - food will be available before and after the rally.